Delhi Dynamos FC, today signed a ground-breaking technical partnership with Aspire Academy that will see the world-renowned Doha-based academy share its football knowhow and management expertise (including coaching, training, scouting and sports science) with the Delhi-based club in their pursuit of success on the pitch. As part of the agreement, Aspire Academy will send coaches, talent scouts and analysts to Delhi, India, to help develop existing talent and promote best practice in training, development and scouting for the club’s teams and different youth development programmes, including the already well established Delhi Dynamos FC Soccer Schools, Development Centre and Residential Academy. The long-term partnership will start immediately with Aspire coaches expected to arrive in Delhi shortly. Aspire Academy and Delhi Dynamos FC are also happy to announce that eligible youth will be allowed to take part in the ‘Aspire Residential Programme’, which gives young players the chance to train and learn at the world-renowned Aspire Academy. The initiative will give young footballers the exposure to international leading coaches and the opportunity to train at the same facilities as top international football clubs, including Real Madrid, FC Barcelona and FC Bayern Munich, accelerating their development and that of Indian football. The partnership will also see Aspire Academy and Delhi Dynamos FC work together to shape the club’s football structure to optimise operations and build a domestic and global football network for the Capital City’s only football franchise. As part of this, the two organisations will implement a knowledge transfer system, giving Delhi Dynamos FC access to the Academy’s football methodologies, planning and data analytics capabilities. Both organisations hope the partnership will produce a leading number of players for India’s national teams in the very near future. Dr. Anil Sharma, owner of Delhi Dynamos FC, said: “India and Qatar are two countries with close ties and it is only natural that there is a partnership between two organisations based in their respective capital cities. 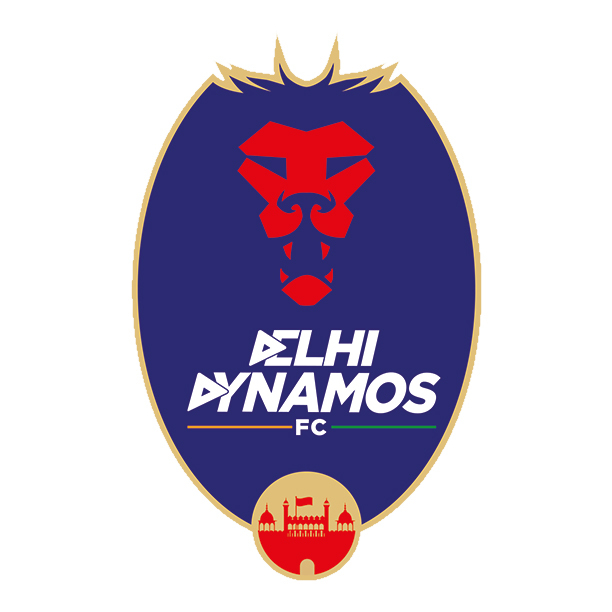 I am happy and excited to see Delhi Dynamos FC partner with a prestigious organisation in order to help grow football not only in Delhi, but in Northern India as well. The Indian Super League has great potential and Aspire Academy’s involvement will help to cement Delhi Dynamos FC’s reputation as one of the most exciting clubs in Indian football. Both organisations have lofty expectations and we will work hard to provide global opportunities for young Indian players and make football the number one sport in Northern India. 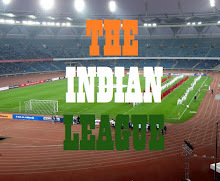 “The ISL was founded in 2013 and has become one of the fastest-growing professional football leagues in the world, with an average match attendance of more than 26,000 (2015 season average), the third-highest of any domestic professional league in the world – behind only the Bundesliga and the Premier League – and the highest in Asia. Since its inaugural season, the ISL and Delhi Dynamos FC in particular have attracted some of the biggest names in world football, including Alessandro Del Piero, who was the global league ambassador, Florent Malouda, Roberto Carlos and John Arne Riise, to name a few. Aspire Academy’s agreement with DDFC is the first of its kind in the Indian subcontinent for the academy and follows a global network the academy has developed with other leading clubs including KAS Eupen (Belgium), Cultural y Deportiva Leonesa (Spain) and Independiente del Valle (Ecuador).